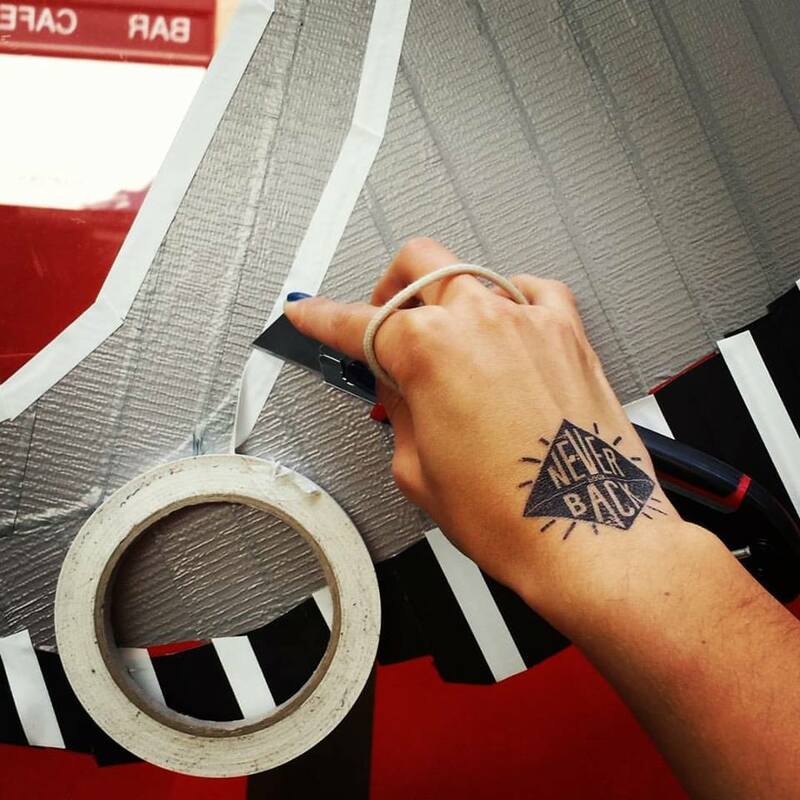 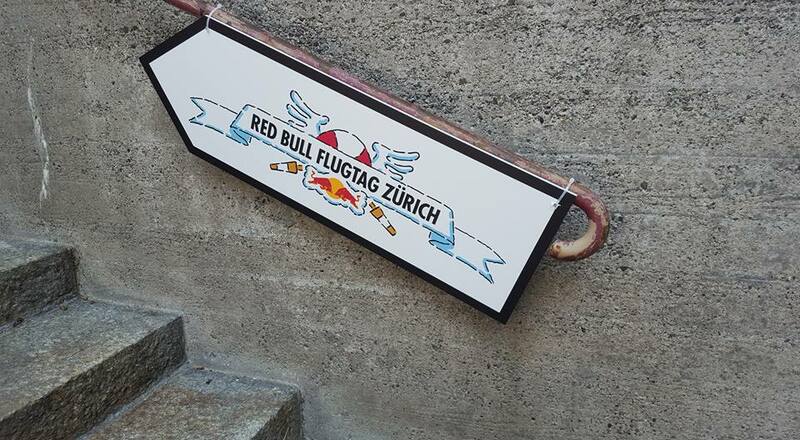 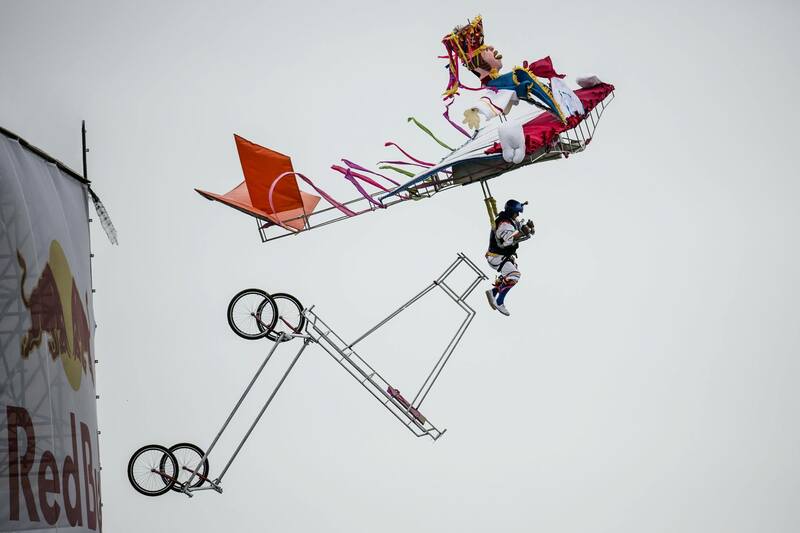 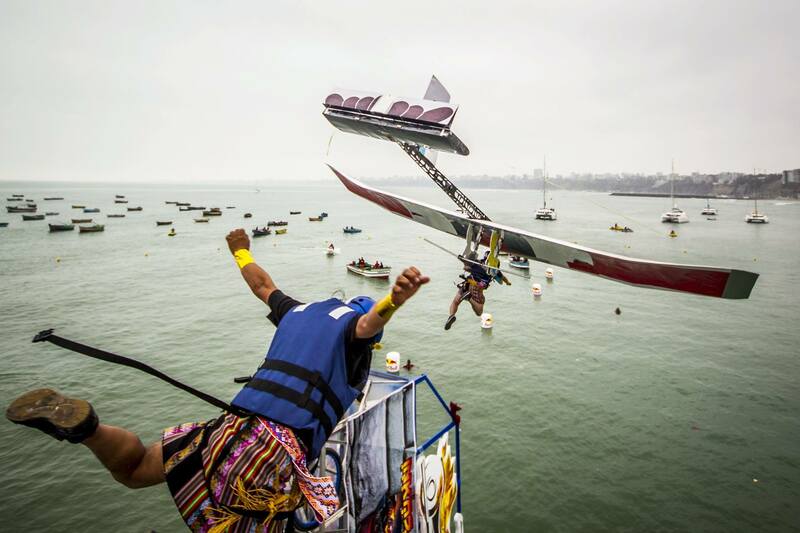 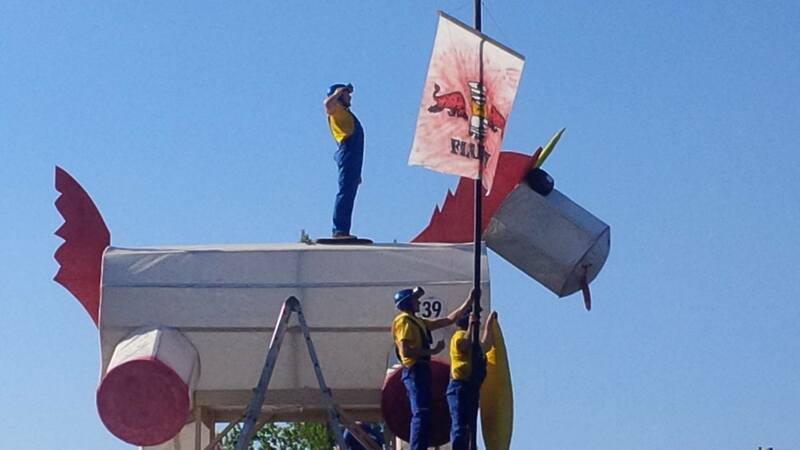 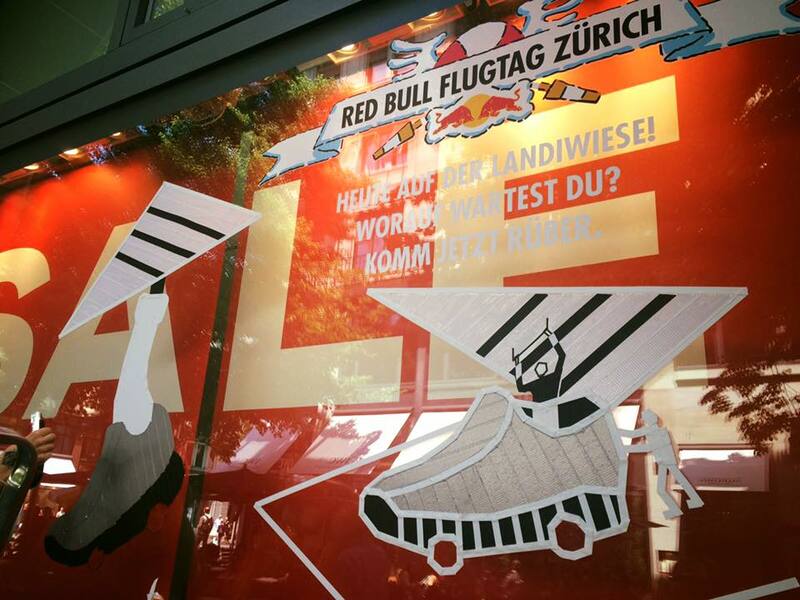 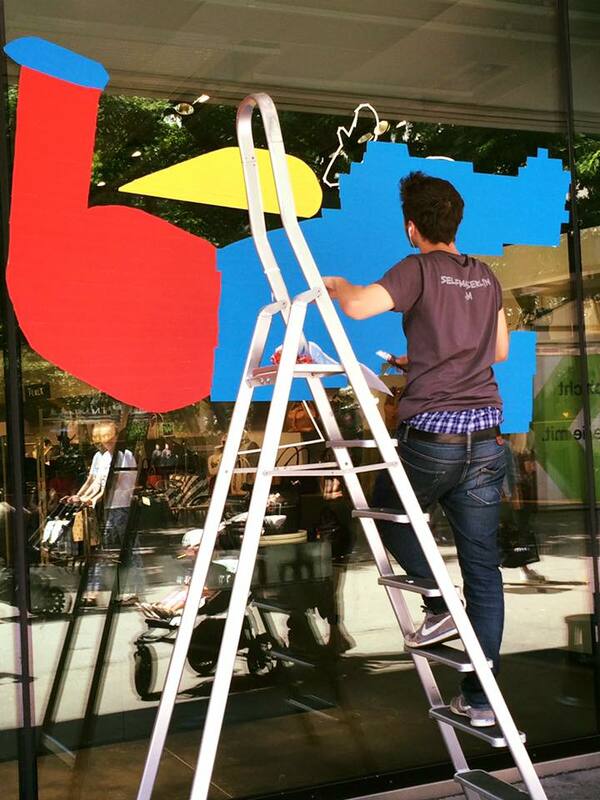 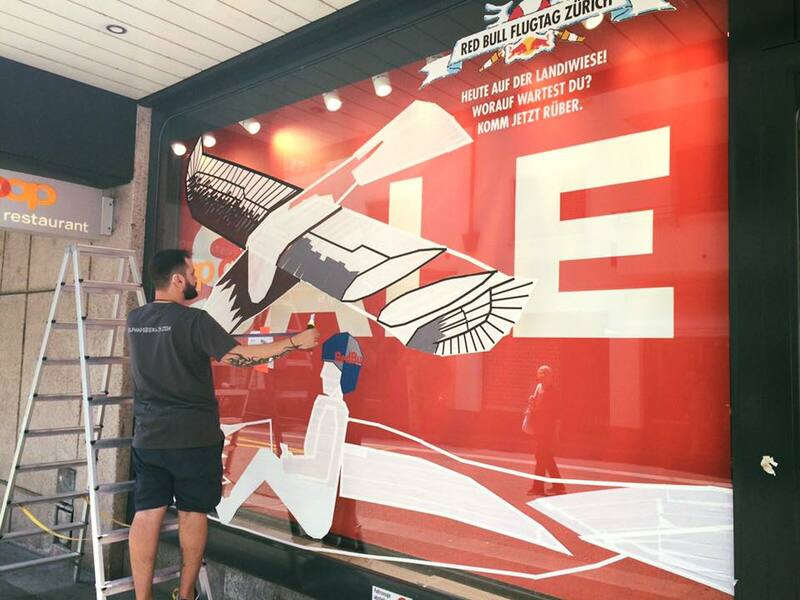 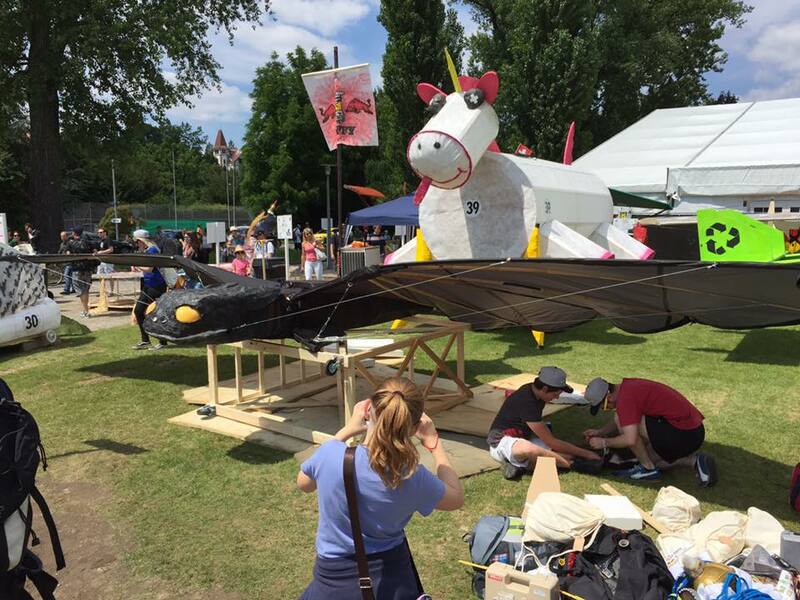 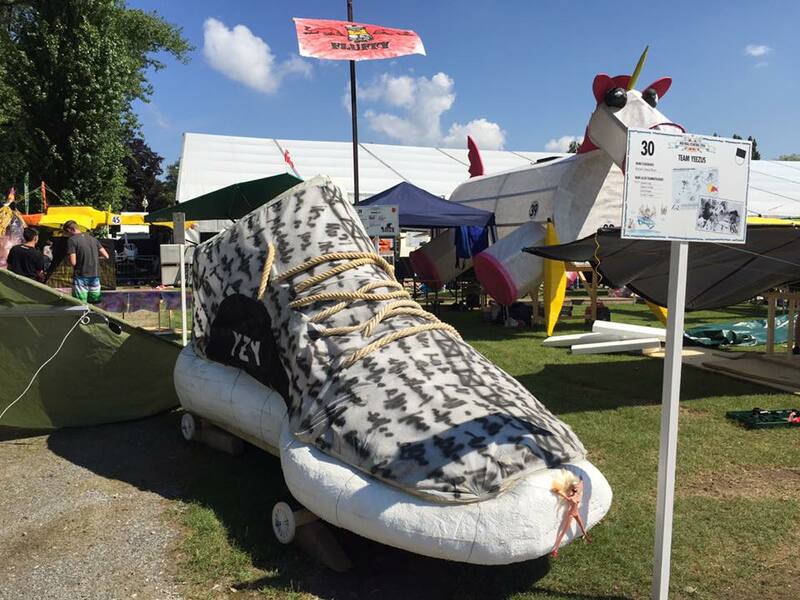 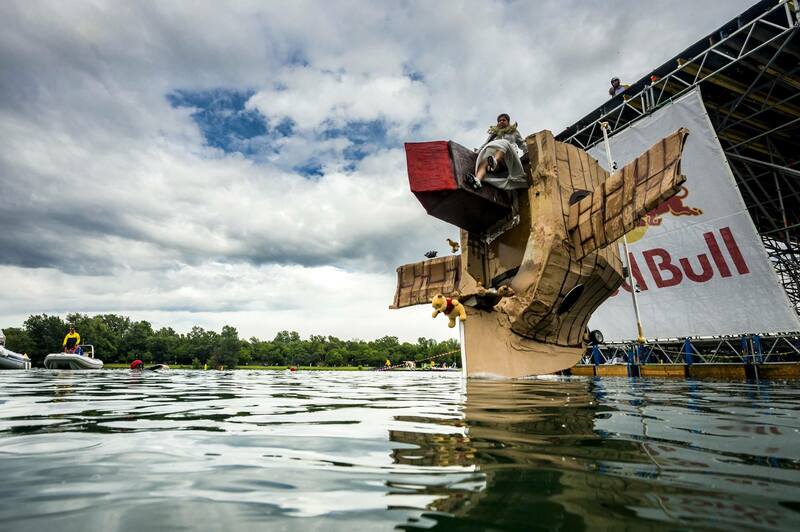 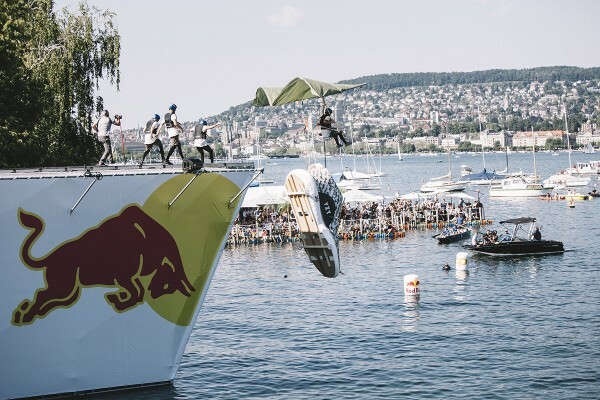 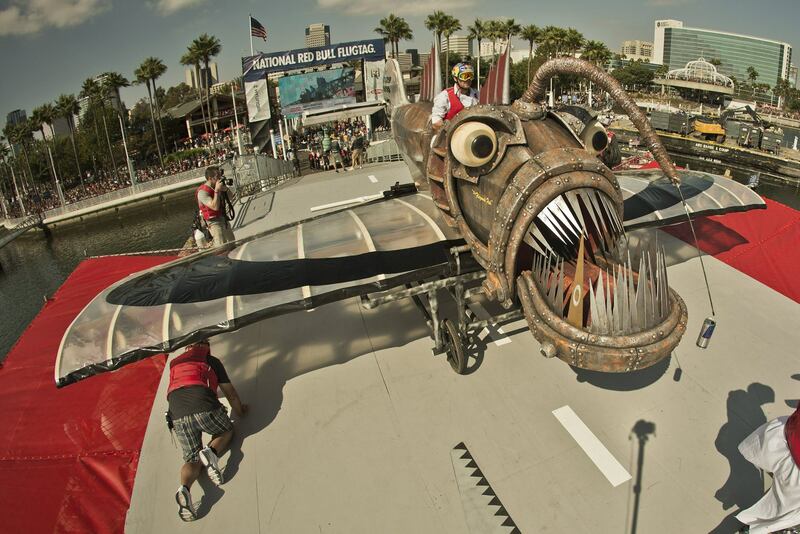 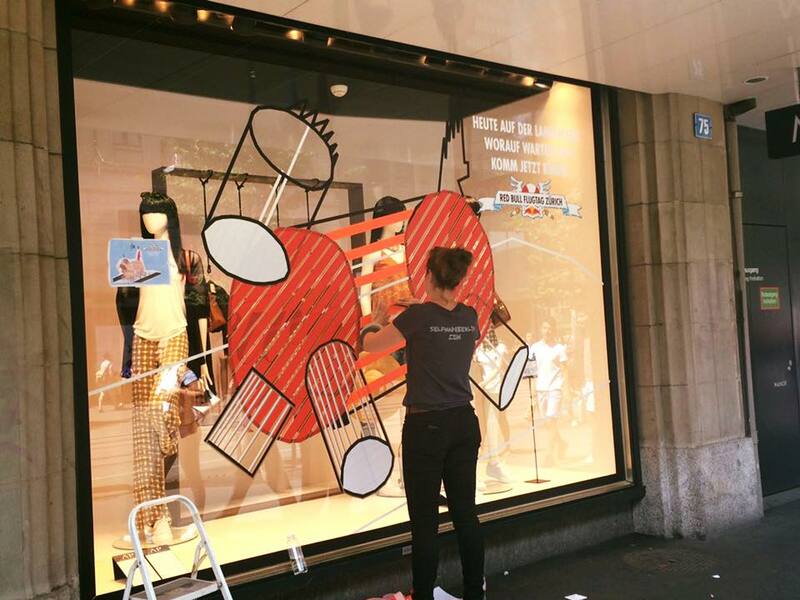 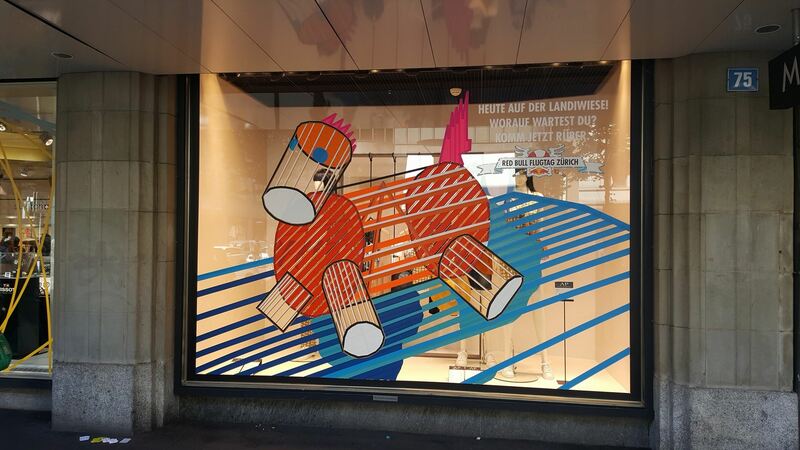 As part of SELFmade CREW Berlin I was invited to the Red Bull Flugtag Zürich for the live action Tape Art. 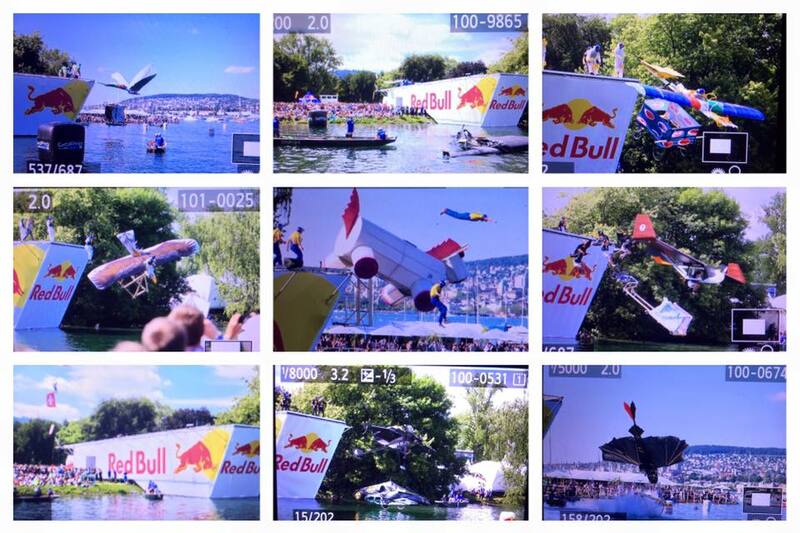 We depicted sketches of homemade aircraft, in which the participants of the festival jump from the cliff into the water. 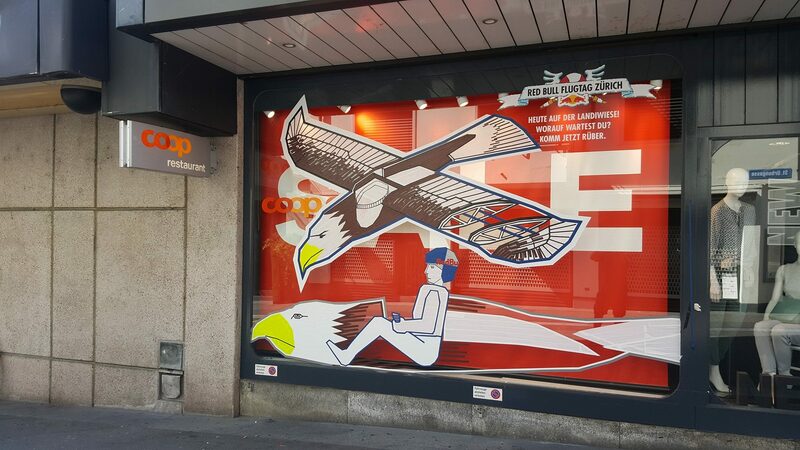 The meaning of the competition is to fly the farthest on your own plane.